A business owner knows that sometimes saving money is as important as earning it. After all, the less you spend, the greater your overall profits. In property management, your margins may sometimes feel ultrathin, so how can you possibly cut back? It may be easier than you think. If you are not utilizing real estate management software, you could be missing opportunities to save in places you never expected. A property management system will not only save you money, but it saves you time and reduces stress, too. We’ve put together a quick guide to five of the ways that landlord management software can save your business money. Automate tenant screening processes. One of the most important things you do as a property owner and manager is choosing tenants. However, this process can be time consuming and exhausting. 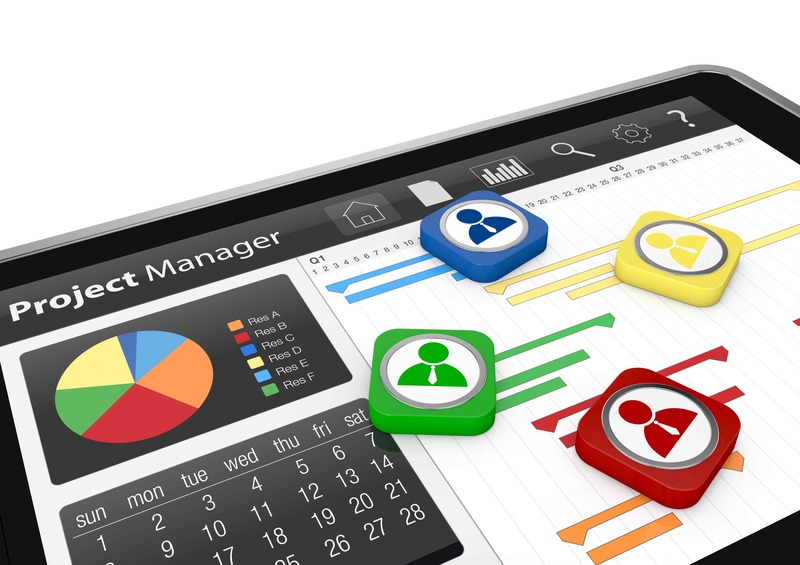 It is possible to automate part of the process using property manager software. You may be able to reduce the potential tenant pool or instantly order background checks, so you don’t waste time talking with people who will never become renters. Track maintenance and inspections. Some of the biggest costs to a property owner are repairs. Track maintenance and inspections with your landlord software to make sure you don’t miss anything. Doing this could help you find small problems before they become big ones. Collect rent online. It is possible for consumers to pay nearly any bill online, why not rent? When you make it easy for tenants to pay their rent online, you’ll have fewer issues with missed or late payments. Save time and protect your investment. Go paperless. Today’s rental property management software does more than simply handle everyday tasks for you, it reduces your paper clutter, as well. Imagine if you could rid yourself of all of the paper that crosses your desk. You would save time, space and money. Going paperless is something that benefits nearly every property management firm. Eliminate errors. The smallest mistake can sometimes be the costliest. Reduce human error by letting rental management software do the “heavy lifting” when it comes to accounting and data entry. You will avoid those simple mistakes that could spell disaster. For these reasons, and many more, property management software is one of the best investments you can make in your business. If you would like to learn more about how you can streamline operations, save time and reduce expenses, reach out to us at American Apartment Owners Association. We look forward to working with you.